By attaching the rear filter holder to the rear of the SIGMA 14mm F1.8 DG HSM| Art, it is possible to use a filter sheet with the lens. This will allow more freedom of the expression when photographing starry skies. As more details of this rear filter holder become available, a further announcement will be made. 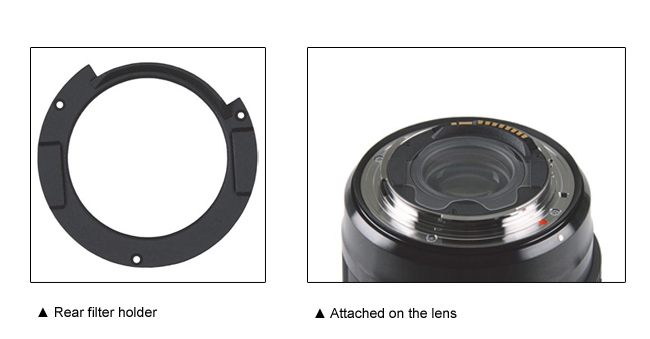 ※ Only available for the Canon mount lens. 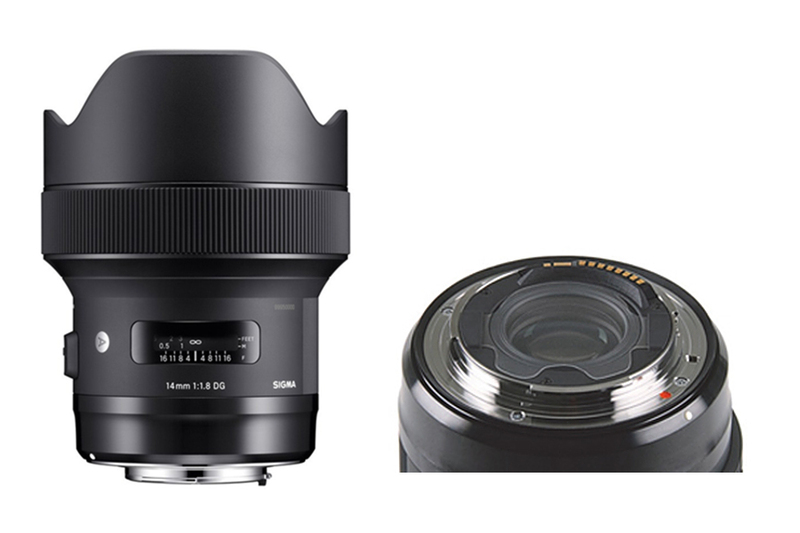 There are no plans for the development in Sigma and Nikon mounts.